Gas price averages continued to remain stable throughout the islands this past week as has been the case since the beginning of the year, according to the AAA Hawaii Weekend Gas Watch. Today’s statewide average price is $3.05, which is just four cents higher than on Jan. 1, and is the same price as last Thursday, and the same price on this date a month ago. The highest state average price of the year was on Feb. 21 at $3.11. 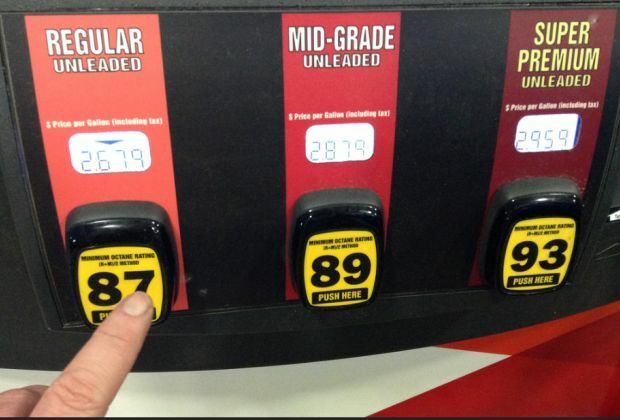 Today’s state average price of $3.05 is 23 cents higher than on this date a year ago, according to GasPrices.AAA.com. In Honolulu, today’s average price for regular is $2.89, which is one cent lower since last Thursday, one cent lower on this date last month and 26 cents higher than last year. On Jan. 1, Honolulu’s average price for regular was $2.88, just a penny lower than today. The Hilo average price is $3.03, which is the same price as last Thursday, one cent higher than on this date last month and 12 cents higher than on this date a year ago. Wailuku’s average is $3.51, which is two cents higher than last Thursday, one cent higher than on this date a month ago, and 22 cents higher than on this date a year ago. Motorists can find current prices along their route with the free AAA Mobile app for iPhone, iPad and Android, available at AAA.com/mobile. The app also can be used by AAA members to map a trip, find discounts, book a AAA-rated hotel and access AAA roadside assistance. AAA Hawaii reminds drivers that AAA continues to help travelers and the public with fuel information on GasPrices.AAA.com.